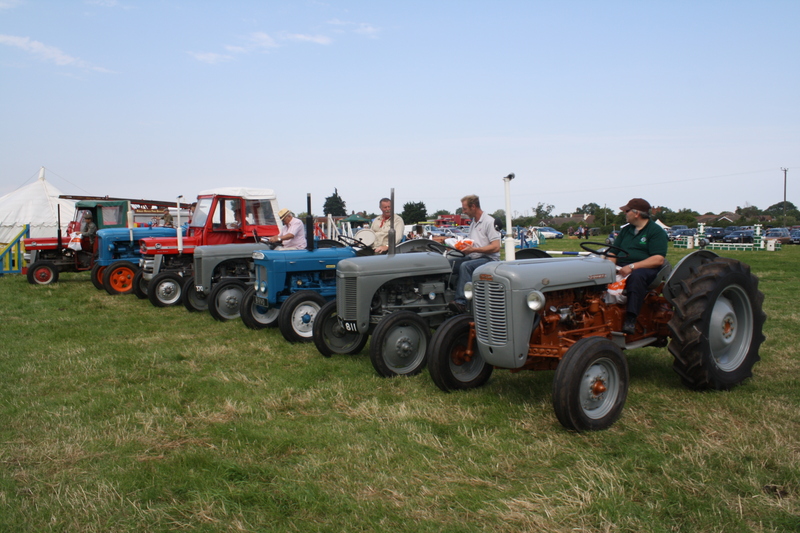 We run a vintage tractor and vehicle show, with a full parade in the main arena. Forms are available from George Turner on 01469 540228 or you can simply fill in the form below – entry is free! We really enjoy this part of the show and its very much a ‘more the merrier’ atmosphere, if you have a vintage vehicle of any kind bring it along on the day for a good day out!